The Molten Corporation announced the global partnership between Molten Corporation and the International Wheelchair Basketball Federation (IWBF) last week. 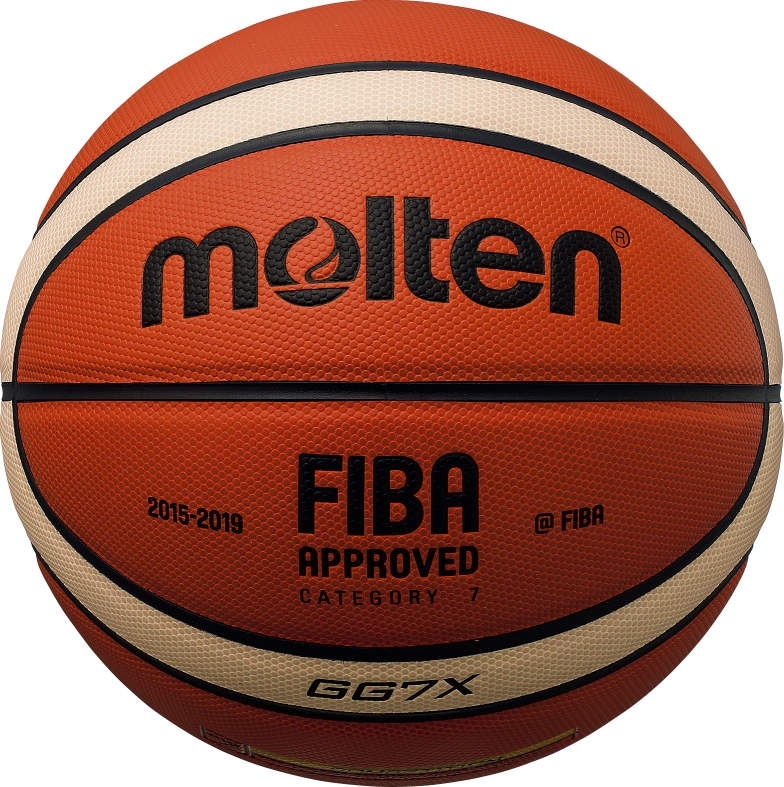 Molten will supply its Molten BGG7X and BGG6X for the official game ball for all world competitions as well as the zonal qualifying tournaments directly leading up to them. The first time the balls will be used in partnership with the IWBF will be the 2018 World Championships taking place in Hamburg, Germany later this year. Click here to purchase your very own BGG6X and BGG7X basketballs. Jo Richards, British Wheelchair Basketball’s Development Director feels that this will be a beneficial partnership for the NGB and its clubs: “Over the Rio cycle, post London 2012, we have strengthened our relationship with Molten and Unicorn Products Ltd. 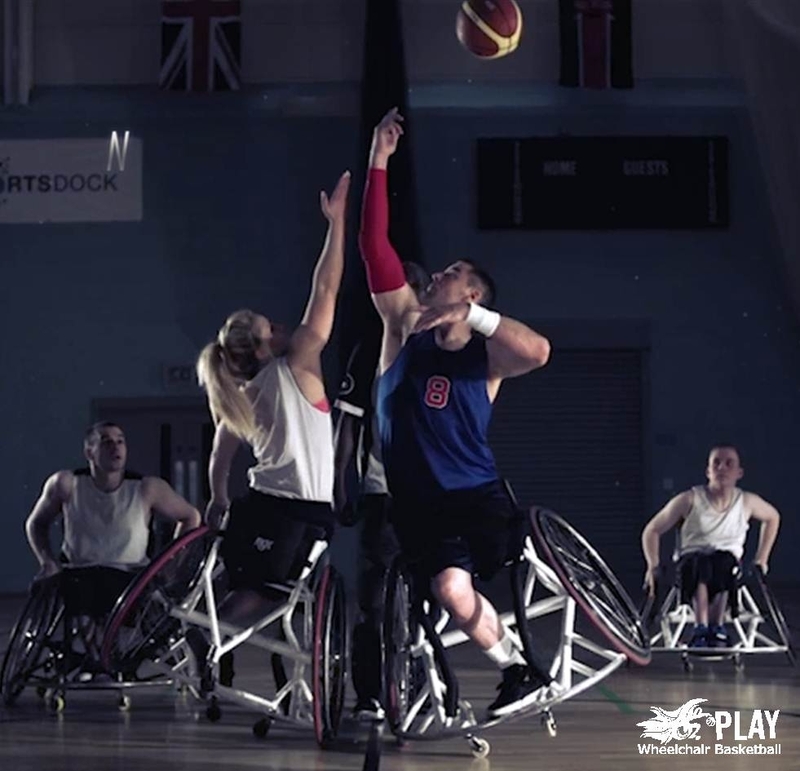 They are strong advocates of wheelchair basketball and the development of the game within the UK.